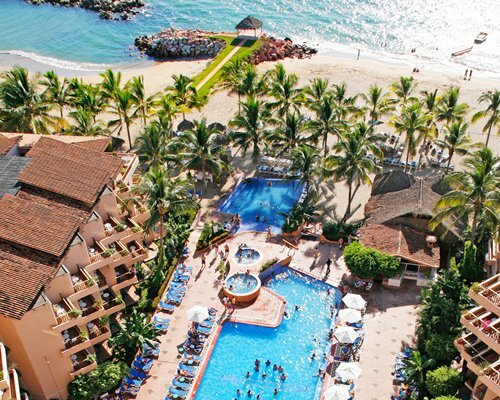 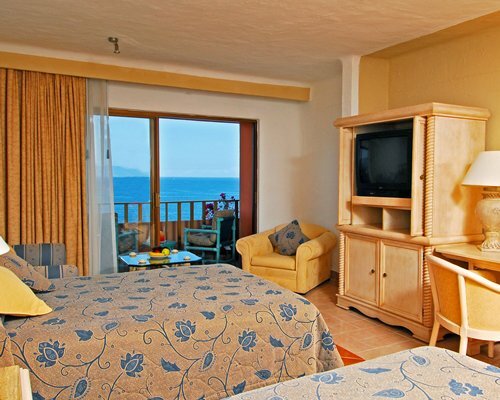 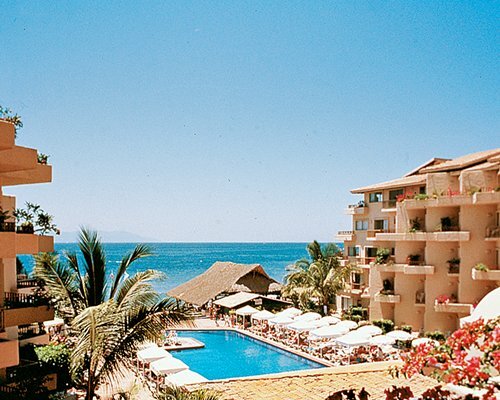 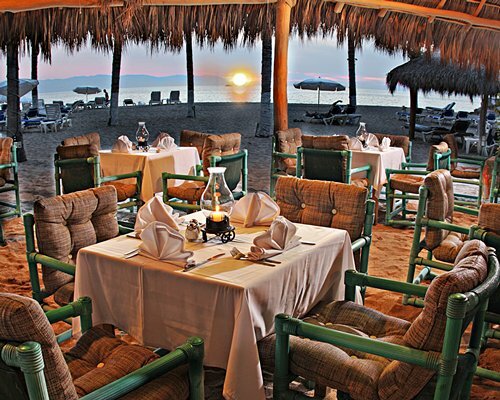 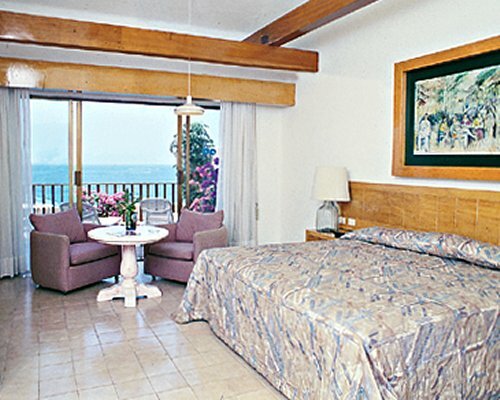 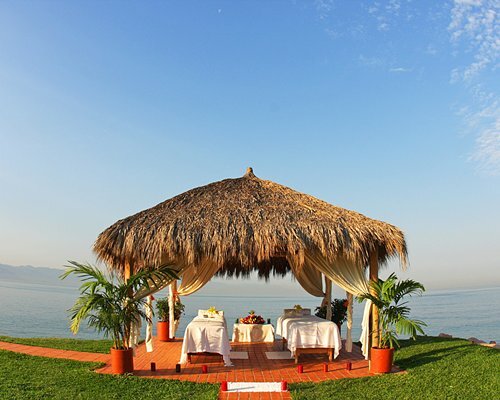 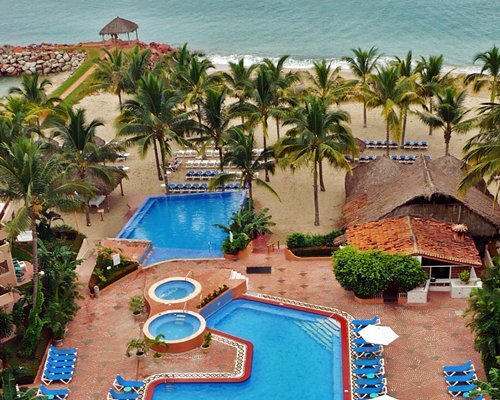 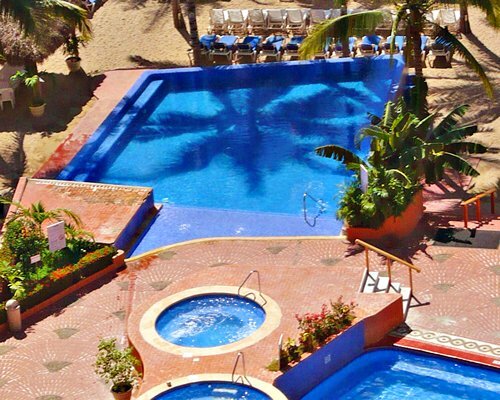 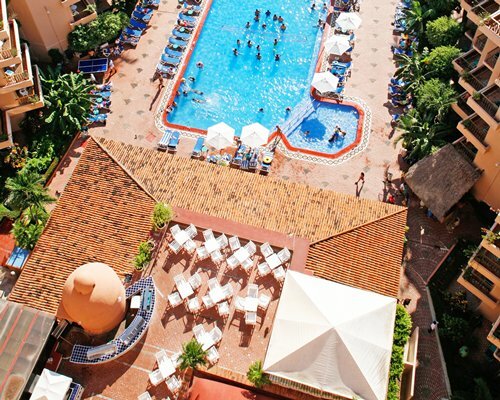 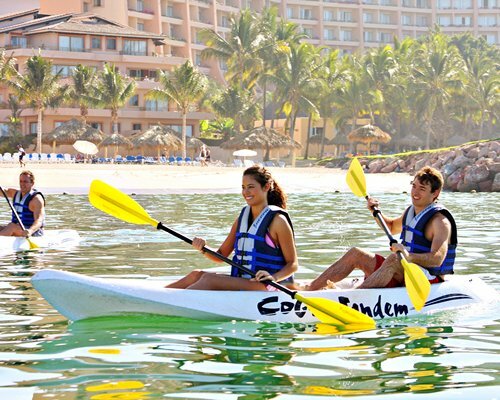 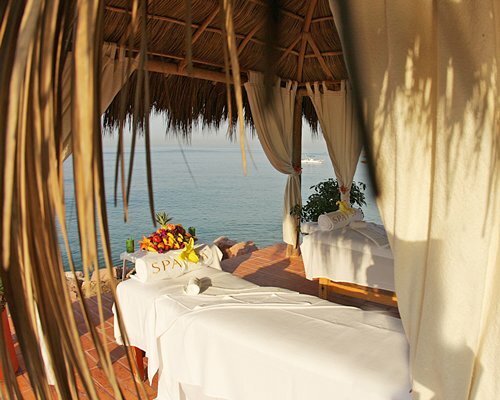 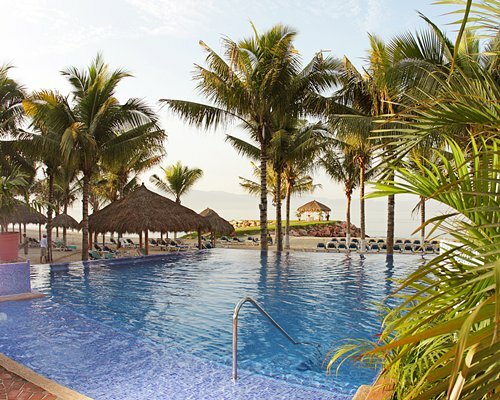 The resort is located 3 km away from Puerto Vallarta Airport. 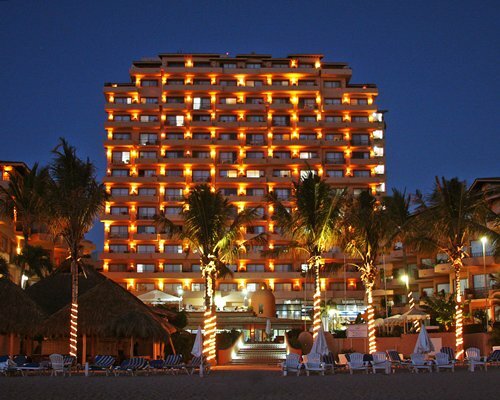 Take the highway towards downtown, the resort is located on the beach side. 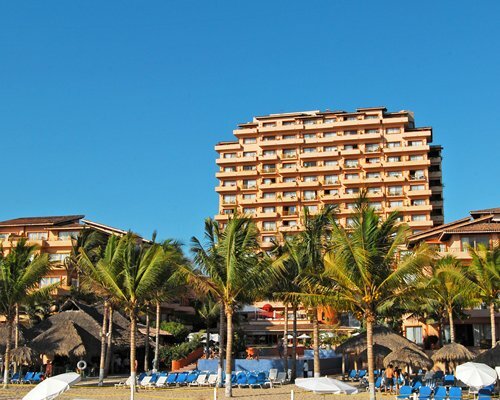 The resort is 3 km away from downtown.